Every modern European kitchen has an Excalibur Mezzaluna and Chopping Board. With a half-moon shaped stainless steel mezzaluna you will be able to chop all your favourite herbs, garlic, shallots, chilies and onions, even nuts, quickly and safely. Create the most delicious fresh creamy tarragon sauce or basil pesto, or even your own fresh herbs de Provence by chopping rosemary, marjoram, thyme and sage together. 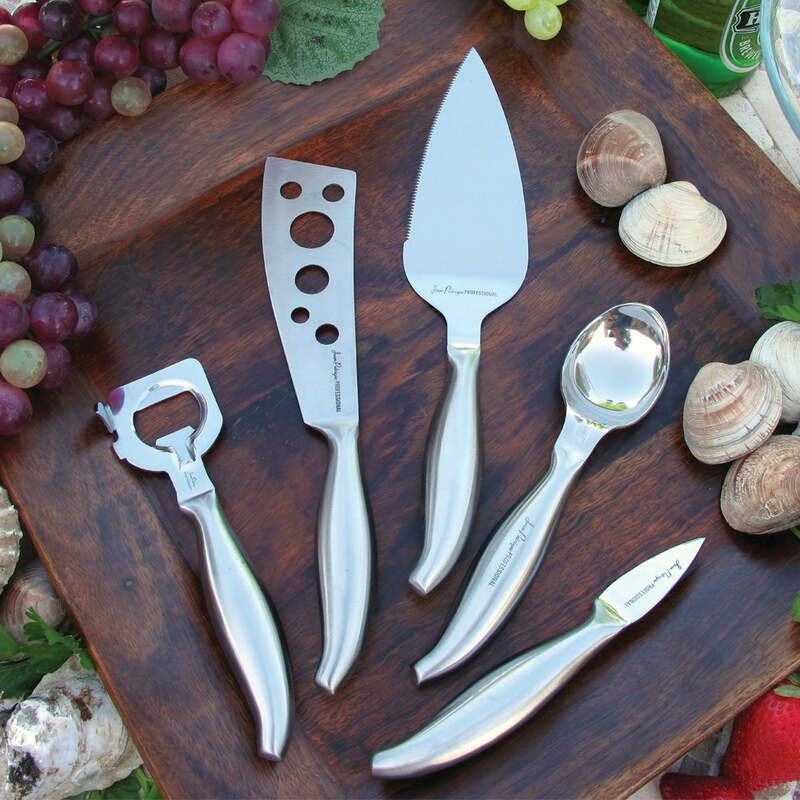 EASY TO USE - Enhance your mezzaluna experience. 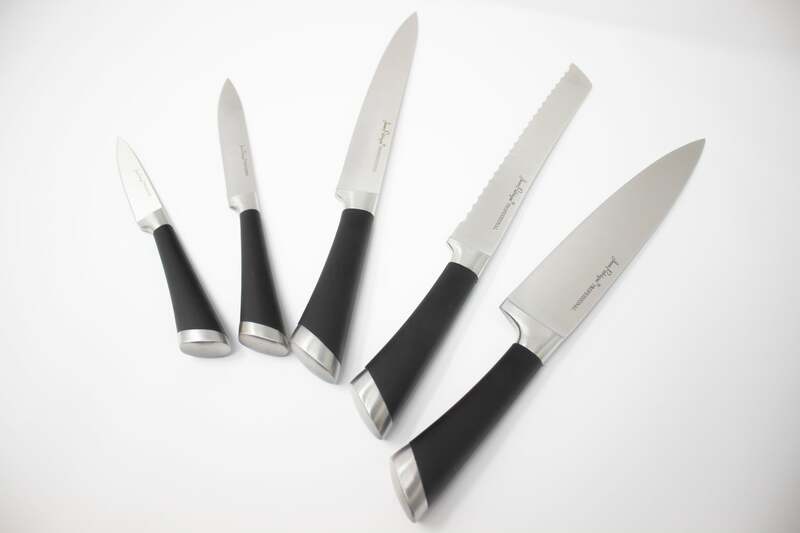 The smooth, contoured design aids the rocking motion of mezzaluna choppers and rocking knives, making your chopping experience much easier and faster. TIDY - Sick of your food crawling away from you while you chop? Keep onions, herbs, nuts and veggies contained in the bowl/well of the board for tidy, efficient chopping. SUSTAINABLE - The Excalibur Mezzaluna and Chopping Board is crafted from sustainable rubber wood so it’s kind to your knives and mezzalunas. EASY TO CLEAN - Once you’re done chopping, simply rinse with some water. HIGH QUALITY STAINLESS STEEL - Constructed with the highest quality steel possible, our mezzaluna will last long into your kitchen’s future. This was a present for my son in Scotland so I haven't seen it myself: however my son was delighted, said it was just what he wanted. Very good and it is very handy to have the chopping board which goes with this as it keeps all the herbs in the middle of the board. Have not used it yet!